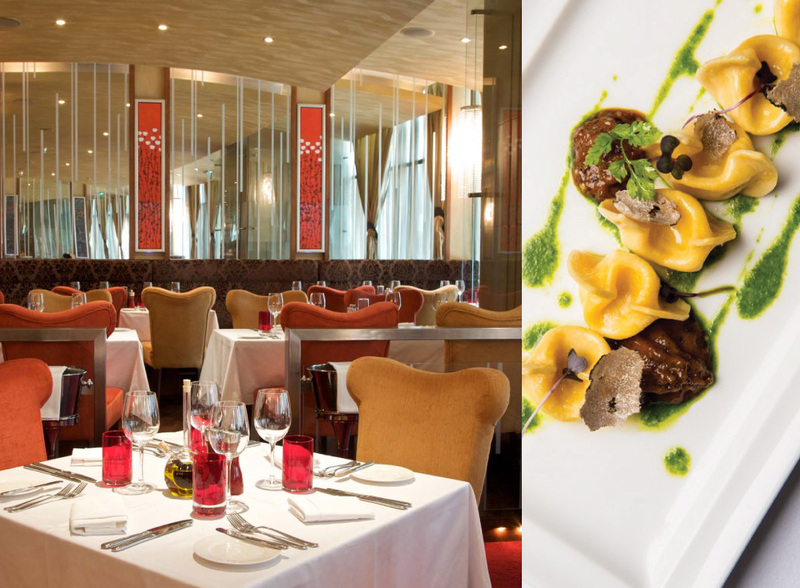 Launched by the Al Fahim Group in 2007, RMAL Hospitality is a restaurant and hotel development business with a portfolio of international restaurant chains like Wagamama, Trader Vic’s, Frankie’s and others. RMAL Hospitality is committed to the development of world-class hospitality, asset management and real estate products. 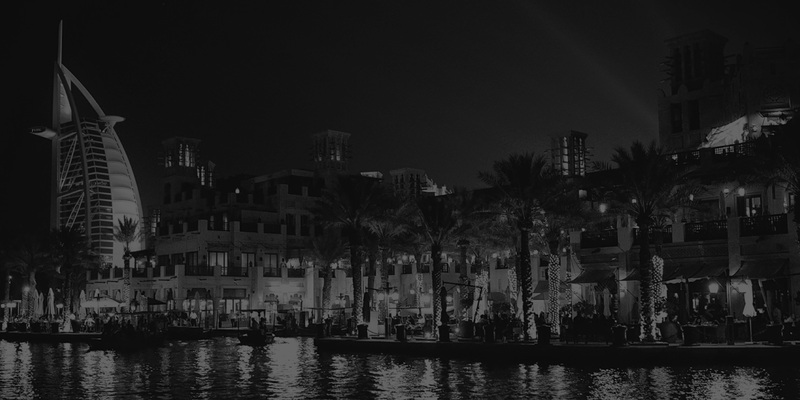 Focussed on the development of the hospitality industry in the Gulf and North Africa, RMAL Hospitality is currently working towards expanding to other regions across the world through strategic investments and partnerships. Trader Vic’s is a Tiki-themed tropical paradise, home to the most famous rum cocktail of all time, the legendary Mai Tai. 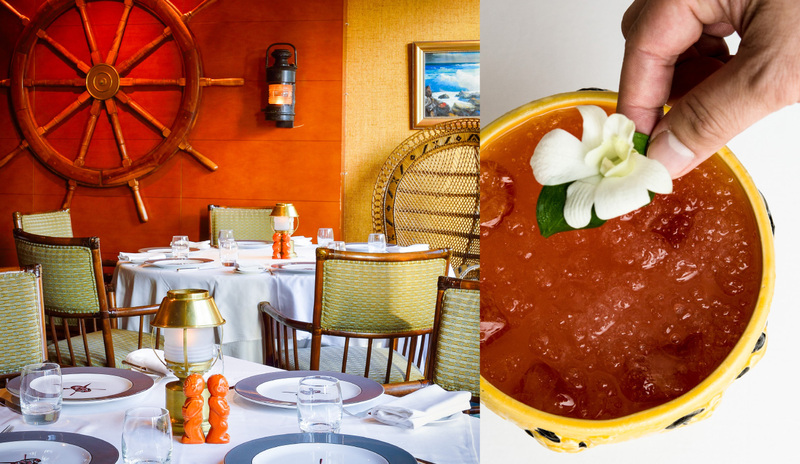 Winning awards for Best Bar Food and Bar Team of the Year, Trader Vic’s offers fusion delicacies from around the world and a range of exotic cocktails. 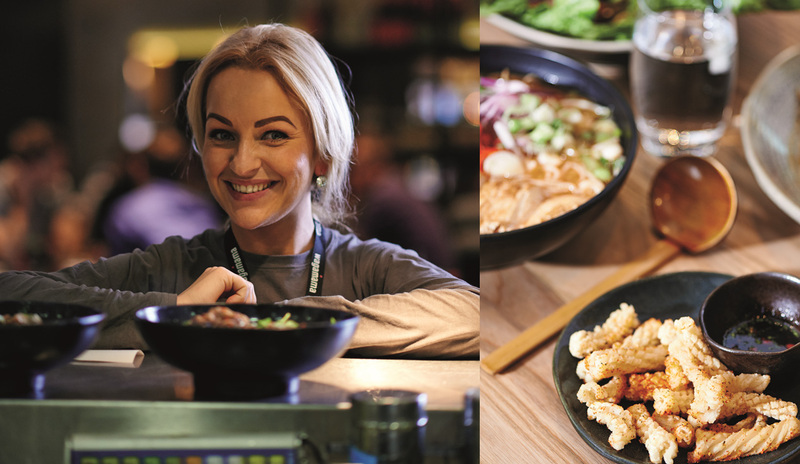 Inspired by fast-paced, Japanese ramen bars and the diversity of Asian food, Wagamama has created a unique cuisine and way of eating, taking the flavours of Asia to other parts of the world. Wagamama is playful, fresh and full of freedom.